Why is mindfulness worth exploring with learners? Mindfulness is a practice in breathing, relaxing, and appreciating the present moment. Our minds stop racing. We become centered and focused. This relaxed state prepares us to contribute to learning in a meaningful way and meet the AASL Standards. 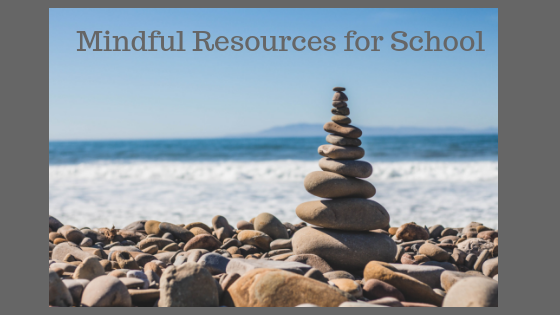 Below are 7 resources to help you teach your learning community about mindfulness. Read Mindfulness for Teachers: Simple Skills for Peace and Productivity in the Classroom by Patricia A. Jennings. Invite classroom educators and administrators to read and discuss the book with you. This excellent resource offers many talking points. 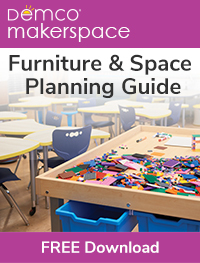 Educators will connect with the scenarios described in the book. Explanations are backed by research. Readers will find tools to quiet their thoughts and appreciate the present moment. Tips on how to take deep breaths, focus on breathing, and letting your body relax are explained. Your book discussion group will see how mindfulness can transform teaching practices. 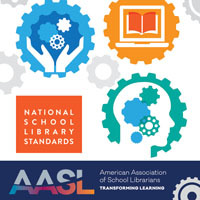 Are you looking for mindful lessons to support the AASL Standards? 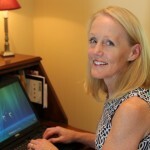 Rebecca Granatini, a curriculum director in Connecticut, has some ideas for you. 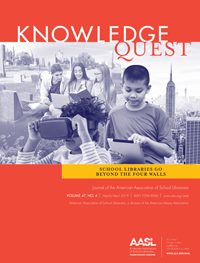 In her Zen Shorts blog post, you’ll find lessons that meet the AASL Standards’ Explore Shared Foundation/Think Domain. I listen to a meditation app everyday. It’s called Calm, and I love it. This app delivers peaceful and relaxing meditations. Every session gives you a new skill to practice and consider. You’ll focus on your breathing to quiet your brain and stay present. There is a subscription for the daily meditations. If you want to get a taste of what to expect from the app, free sessions are available on YouTube. Ashley Cooksey, a contributor to Knowledge Quest, wrote about three mindful apps for learners. She explains how the apps support the AASL Standards and benefit learners. Give the apps a try and let us know what learners think! Meditation Is an Open Sky: Mindfulness for Kids by Whitney Stewart describes mindful exercises. There are nine different lessons to try. The exercise on mind drawing was my favorite. Readers picture themselves drawing an object that makes them happy. They stay focused, adding details and color to their mental picture. Try some of the suggestions with your learners and ask which exercise was most helpful. Now by Antoinette Portis is a beautiful example of appreciating small moments. A young girl names favorite objects and activities. She stays present with her favorite things. There is no longing for past items or future dreams. Invite learners to practice staying present. Start by focusing on the breath and relaxing the body. Imagine distracting thoughts float away on a cloud. Wait by Anoinette Portis delivers a powerful message. A little boy wants to stop and watch the wonders that surround him. His mother doesn’t notice the sights. She hurries and pulls her son along. A nice surprise at the end of the story stops the pair from rushing. In this moment, we see the value in being mindfully aware. What is your favorite mindful resource? Please share in the comment box below!